Everyone knows Baileys is a winter winner. There’s nothing better than a creamy, sweety and a little bit alcoholic drink. 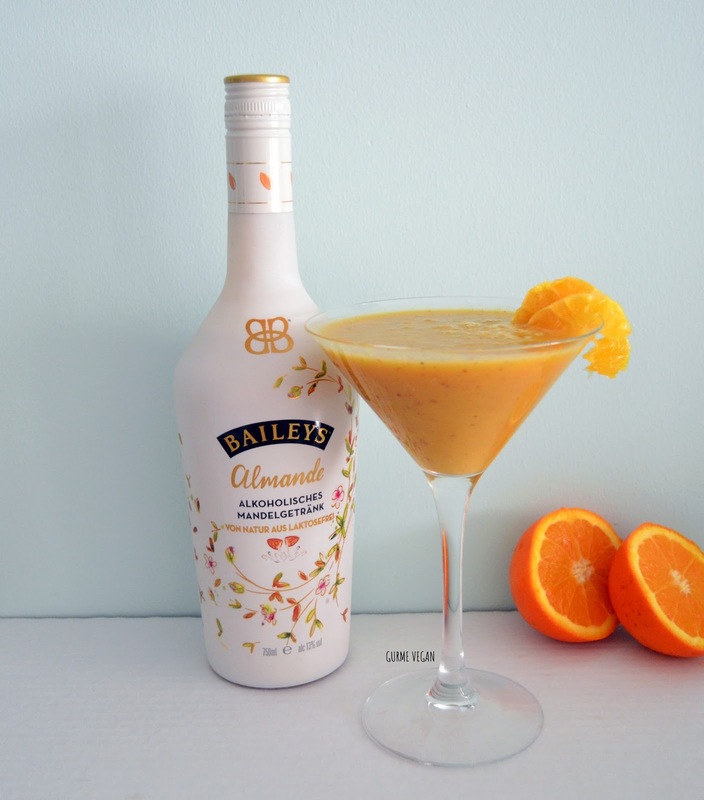 Let’s sweeten this morning with creamy orange baileys! 1/2 cup ( 119ml.) unsweetned cashew milk. 1. Place all ingredients in a food processor, blend on high speed until completely smooth. 2. Add ice cubes and decorate with orange slices if desired.